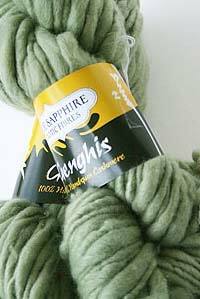 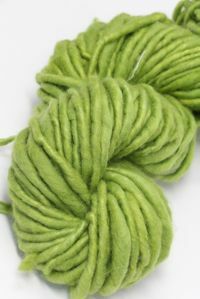 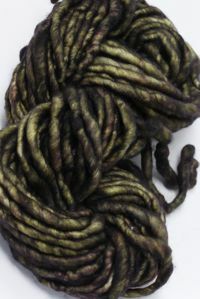 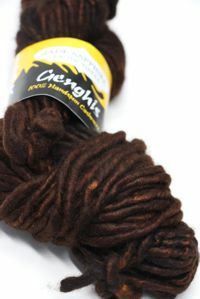 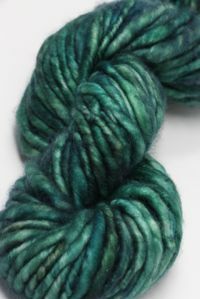 A single skein of one of our most unusual luxury yarns Jade Genghis makes an easy project that will give your ears a bit of heaven! 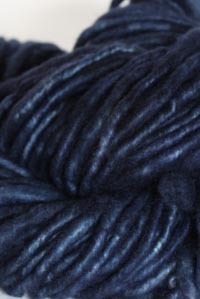 With two skeins, it makes a scrumptious cowl, just double the pattern. 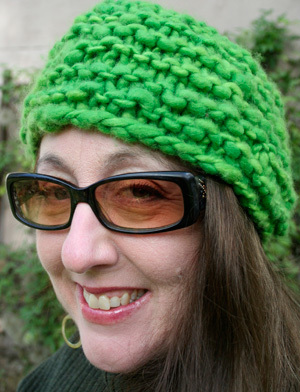 Design by Judy. 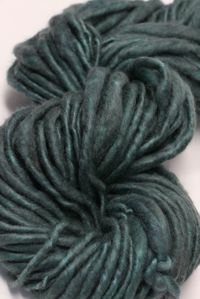 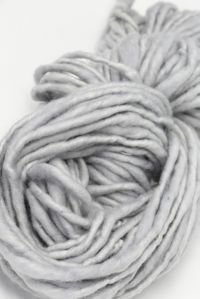 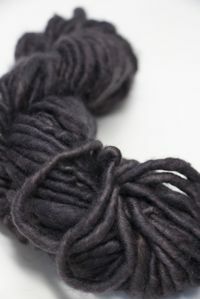 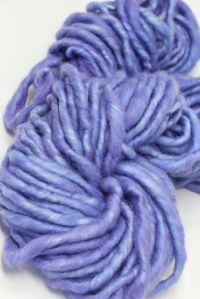 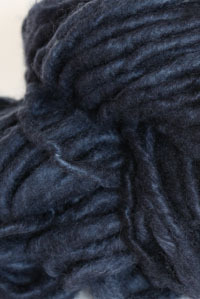 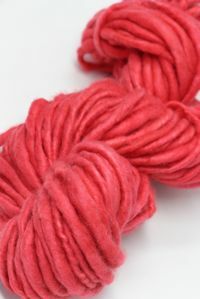 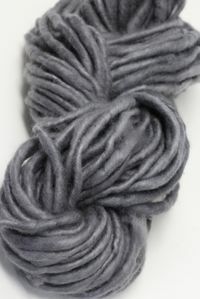 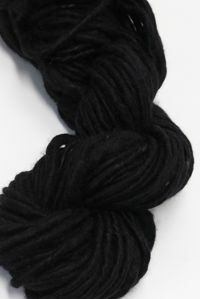 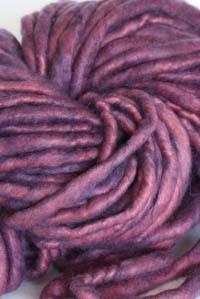 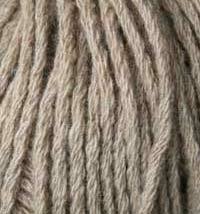 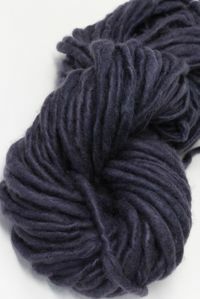 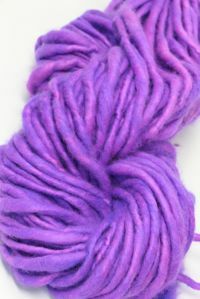 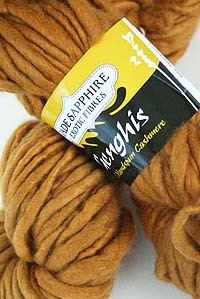 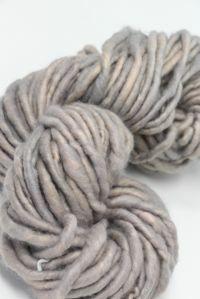 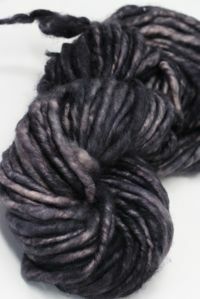 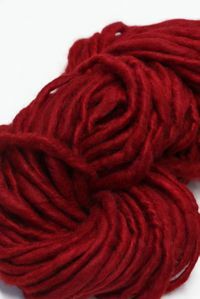 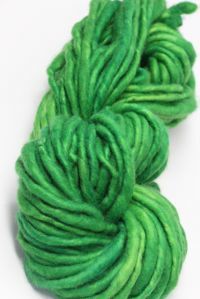 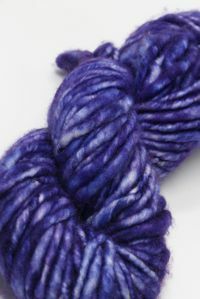 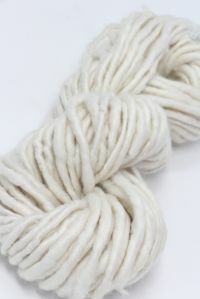 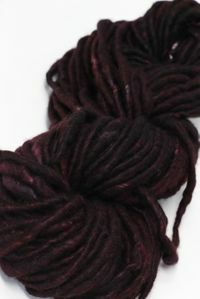 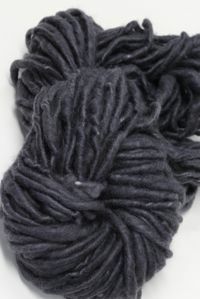 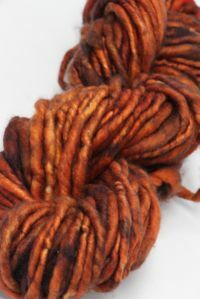 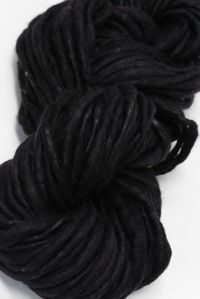 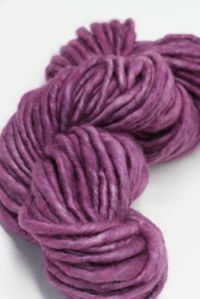 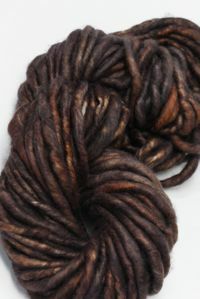 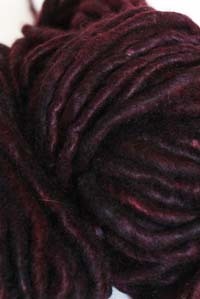 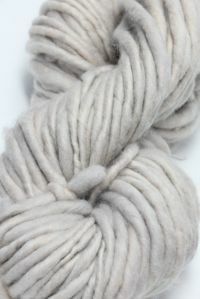 More recycled cashmere from Jade Sapphire. 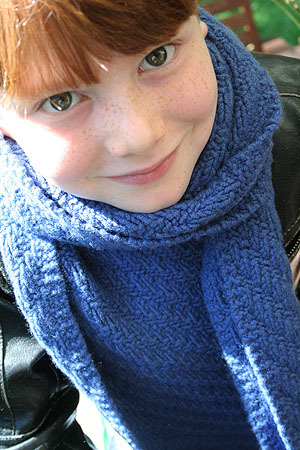 Jade Sapphire Cowl Kits for him in 7 Colors, 7 Patterns.